Alston Co. 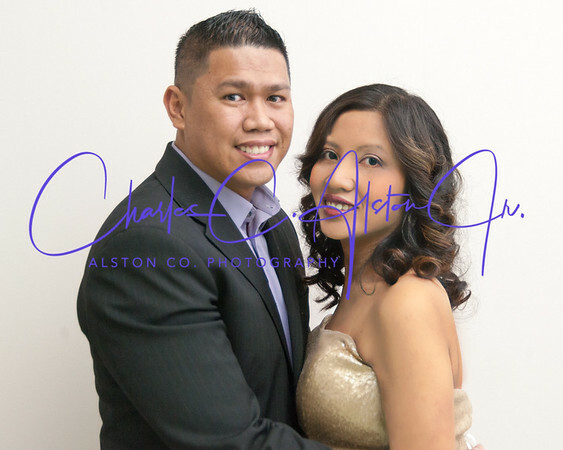 Photography is a premier Chicago wedding photography studio. Our goal is not to just take pictures, but to create beautiful lasting artwork. We understand that when the day is over, it is our work that will be passed from generation to generation. New Born Portraits, Corporate Events, Head Shots and Family Portraits.